Studer is offering free half-day training sessions on the Vista digital consoles at the Soundcraft Studer premises in Hertfordshire, including the new Vista 9, Vista 8 and Vista 5 desks. Course Dates will be announced shortly, and will be conducted by independent engineer Micky Curling in the dedicated demo studios constructed last year in the Potters Bar premises. Attendees will be given training and the chance to get hands-on experience on one of three consoles installed in these studios. 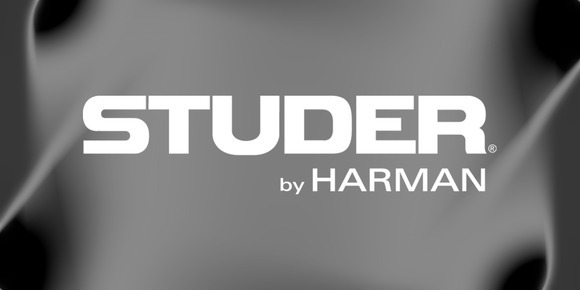 All attendees will be offered lunch, as well as morning and afternoon refreshments, and will also be given a short tour of the impressive Harman production facilities where Studer consoles are now manufactured, and be able to view consoles and tape machines from both Studer and Soundcraft’s past, dating back to the 1950’s. To apply for a place on the course or register for interest in future courses, please visit our training registration page - Training Registration.